Episode 43 - The Latest Post Now Covers Composer Commands! 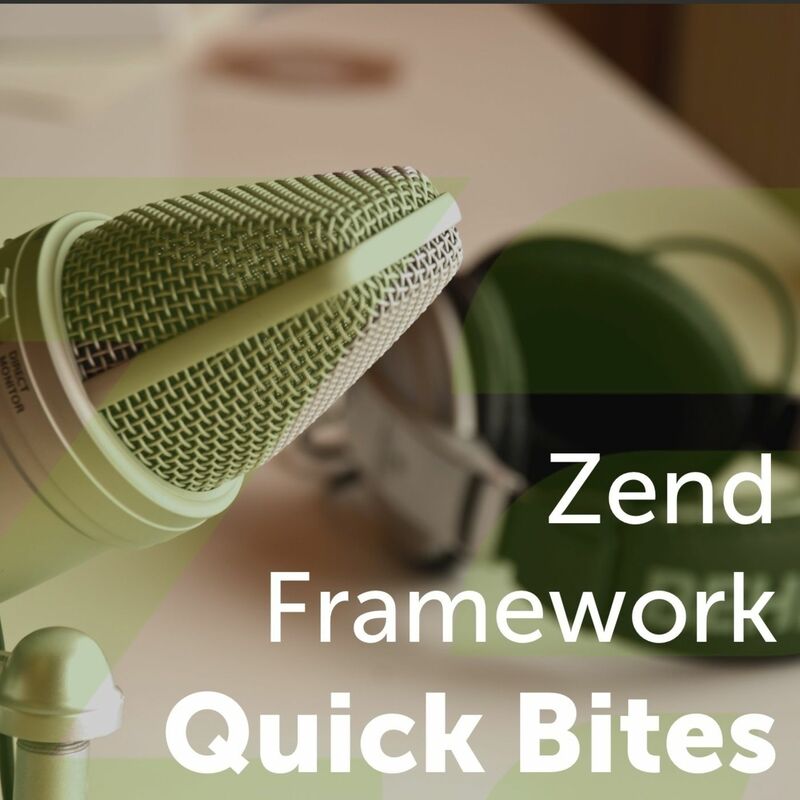 Just a quick one to mention that the most recent post: What Does It Take To Start Using Zend Expressive? , has been updated. It now covers the Composer scripts that come with projects created with the Zend Expressive Skeleton Installer. Grab a cup of your favourite beverage, have a listen to the episode and find out more about the Composer scripts that make working with Zend Expressive simpler and easier. As always, tweet me at @zfmastery (https://twitter.com/zfmastery) with any questions and input.